The Palmer’s origins have been traced back to the 16th century, and the birth of Sir James Palmer, a connoisseur, collector and miniature painter for King James I. Knighted in 1629 by Charles, the Prince of Wales he was made Gentleman Keeper of the Privy Closet with responsibility for the King’s pictures. 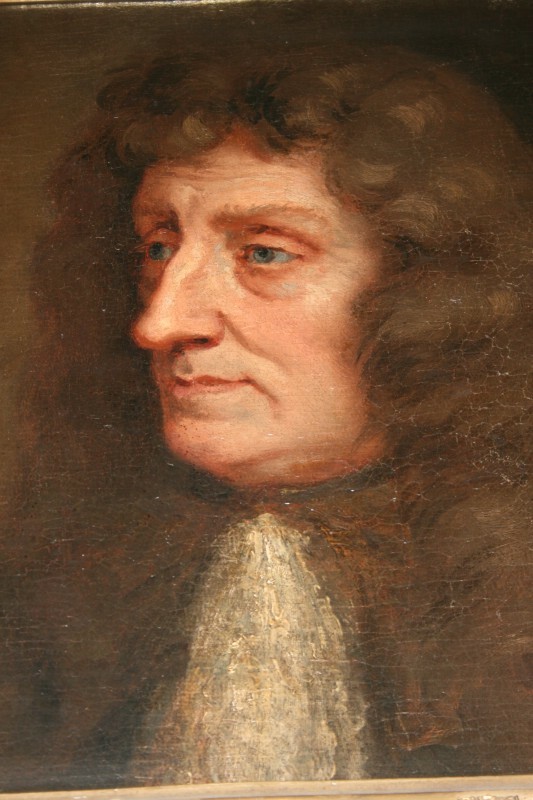 His son Sir Roger Palmer born in 1634 was a respected Catholic writer, a courtier, diplomat and MP who married Barbara Villiers in 1659. 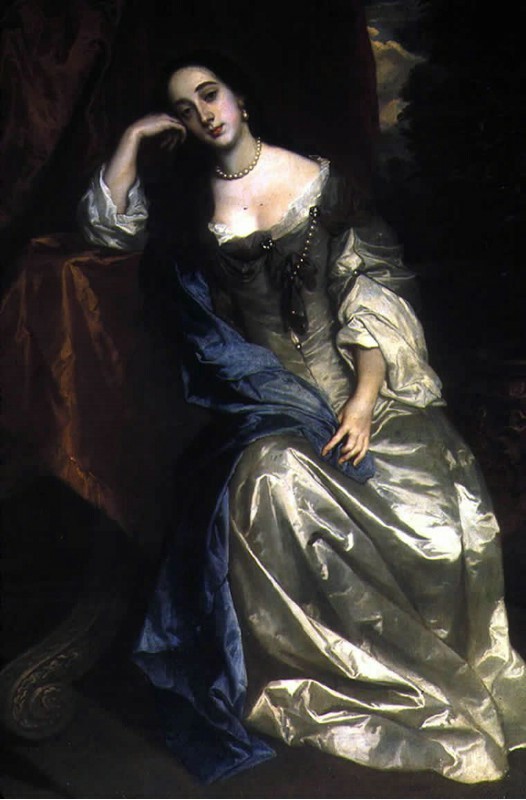 Within a year she had become the favourite mistress of King Charles II. He in turn was created the Earl of Castlemaine and moved to Castle Lackin in County Mayo which remained in the family until 1910. In 1747, Sir Francis Palmer married Elizabeth Ecklin, who brought the landed estate of Kenure Park, north of Dublin with her. Kenure Park was sold in 1964. Cefn Park was originally built in 1730. Much of the oldest part was destroyed by fire in the late 18th century. The house was extended and added to throughout the Victorian era with the most recent sections being built in 1910. 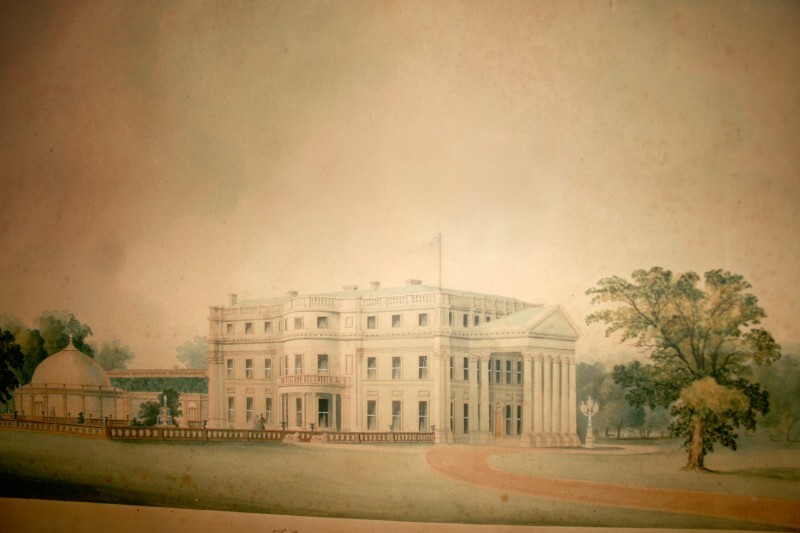 Owned by the Kenyon family, Cefn Park was purchased by Rev. 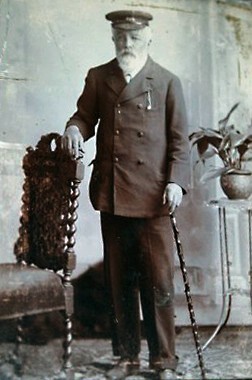 Nathaniel Roberts when he married a local Wrexham heiress Frances Matthews. 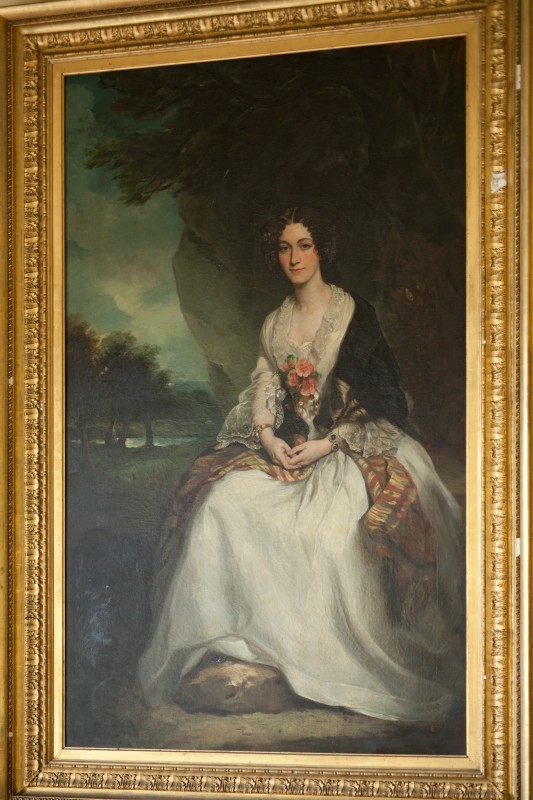 In 1828 her sister Eleanora Matthews eloped to Gretna Green with Sir William Henry Roger Palmer and they inherited Cefn Park sometime around 1845. Their only son Lt General Sir Roger Palmer joined the 11th Hussars regiment and distinguished himself at Balaklava by riding in and surviving The Charge of the Light Brigade during the Crimean War in 1854. The stable yard at Cefn Park was built after the campaign on his return and housed his valiant charger “Bob” in his retirement. 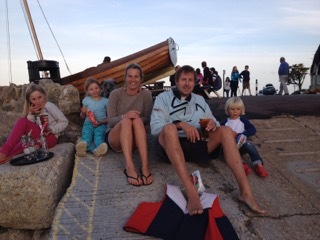 His sister Ellen travelled out to the Crimea to visit her brother and hoping to find a husband. Her diaries of this adventurous time were recently found in the house and have since been published. In 1857 she married Archibald Peel, the nephew of Prime Minister Sir Robert Peel. 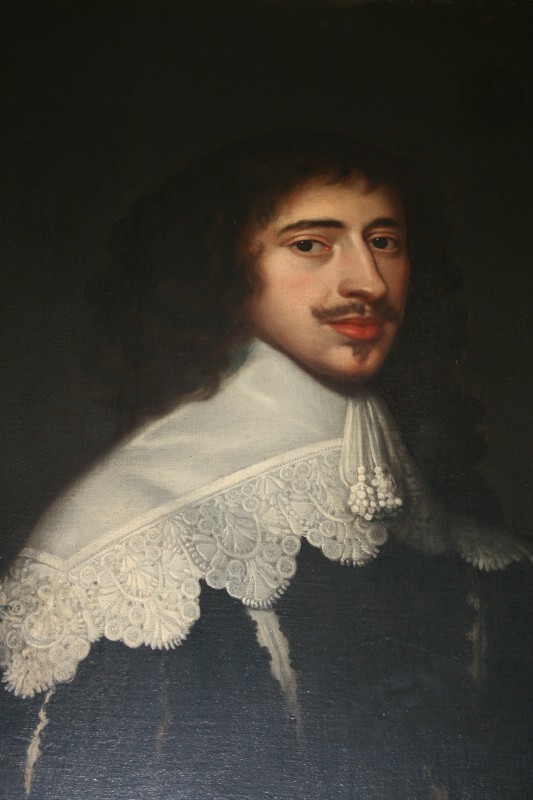 Sir Roger had no direct heirs and so the estate passed to his sister Ellen and then on to their two daughters Ellen, who married Henry Graham, and Mary who lived nearby at Plas Fron, Bangor-On-Dee. Mary’s son, Colonel Roderick George Fenwick inherited the estates in 1910. Known as Roddy, he kept and trained racehorses, including Eternal who came fourth in The Grand National in 1964. He was a novelist. He died in 1968 whereupon the estate reverted to the Grahams and was inherited by Roger Henry William Graham. His son Archie Graham-Palmer took over in 2010 and runs the estate today living at Cefn Park with his young family.